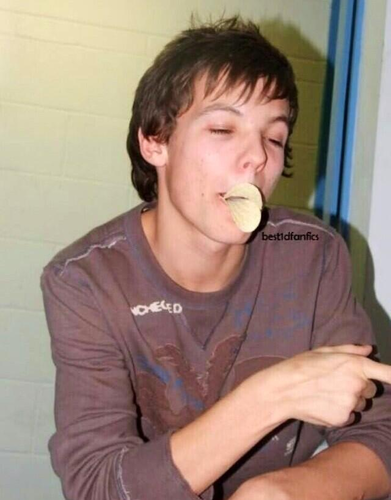 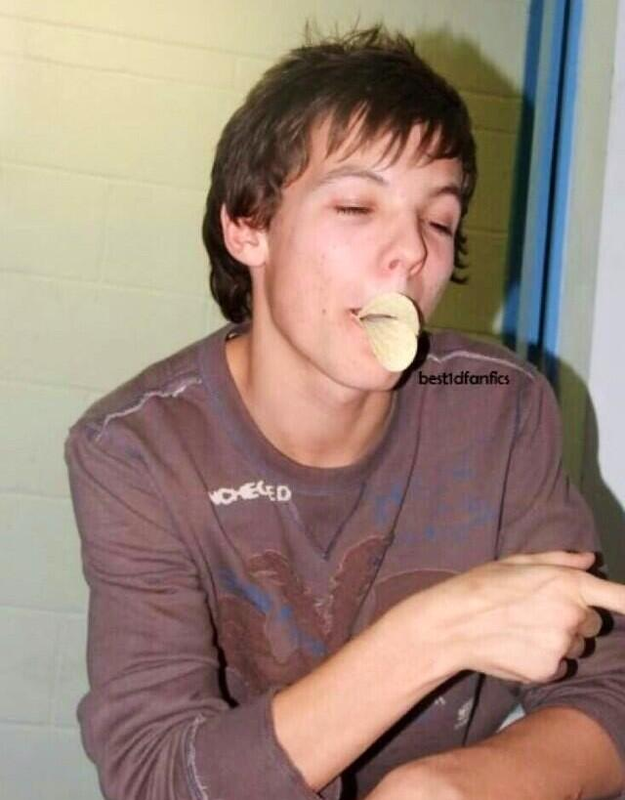 Fetus Lou :). . HD Wallpaper and background images in the 루이 톰린슨 club tagged: louis tomlinson ♥ one direction.